Connect with fellow publishers, vendor partners, and industry insiders at the IPG Publisher Summit 2017 on May 3rd & 4th at the Hyatt Regency McCormick Place Conference Center in Chicago, IL. 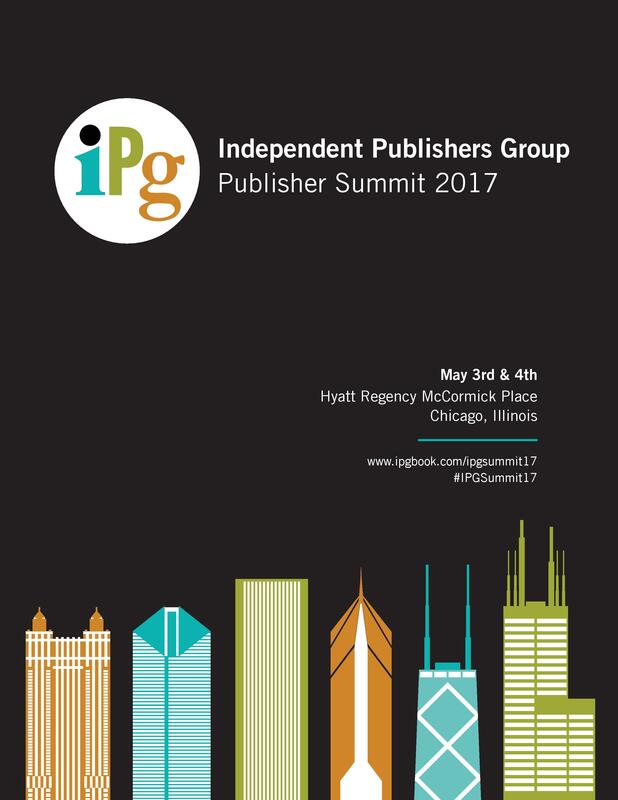 View and download the IPG Publisher Summit 2017 Program here. Please note: Printed programs will be distributed at registration.